The Zula International Cup has taken place in Antalya, Turkey. 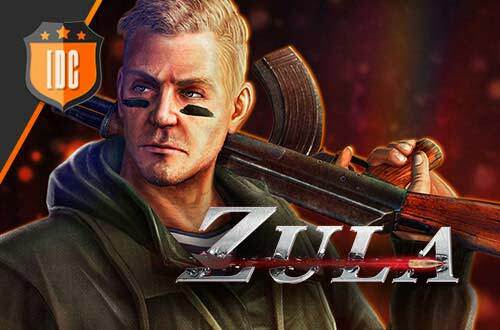 The best Zula teams from all over the world have participated on this tournament and we have been able to enjoy numerous matches of the highest level. 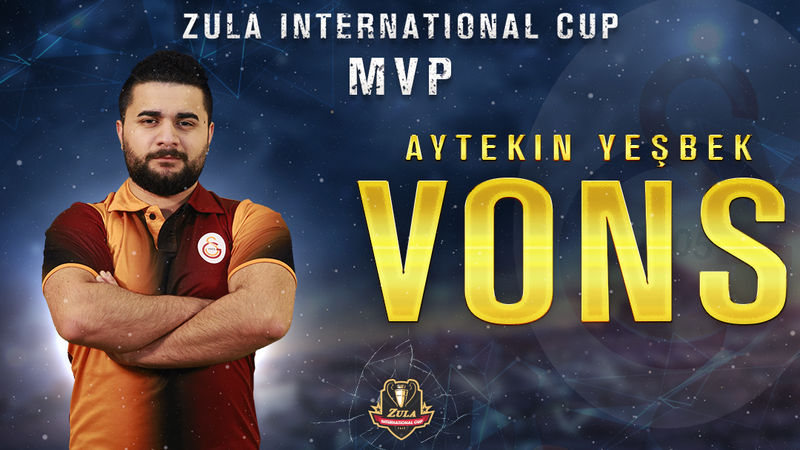 The teams that have participated have been Izako Boars (Europe), PENTA Esports (Europe), Brutal Impact (Iran), Galatasaray eSpor (Turkey), 1907 Fenerbahçe (Turkey) and Oyun Hizmetleri (Turkey). 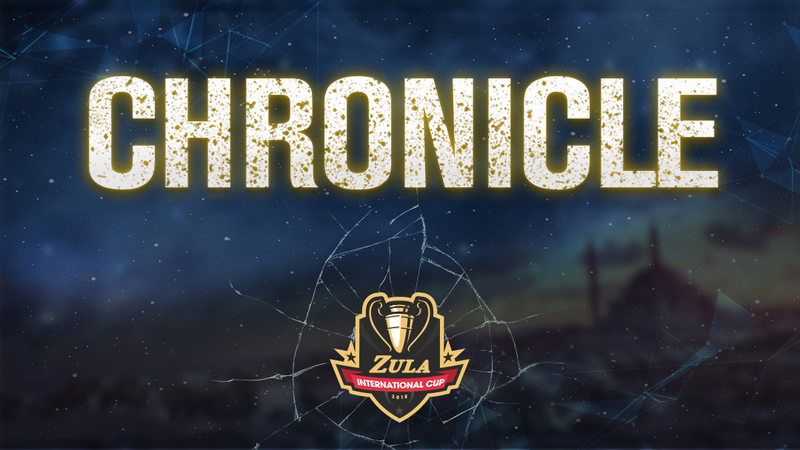 The first phase of the Zula International Cup was the Group Stage. A random draw was carried out to divide the teams into 2 groups of 3 teams. The matches were held to the best of 2 games (Bo2) receiving 3 points the team that won the 2 maps and 1 point in case of a tie. 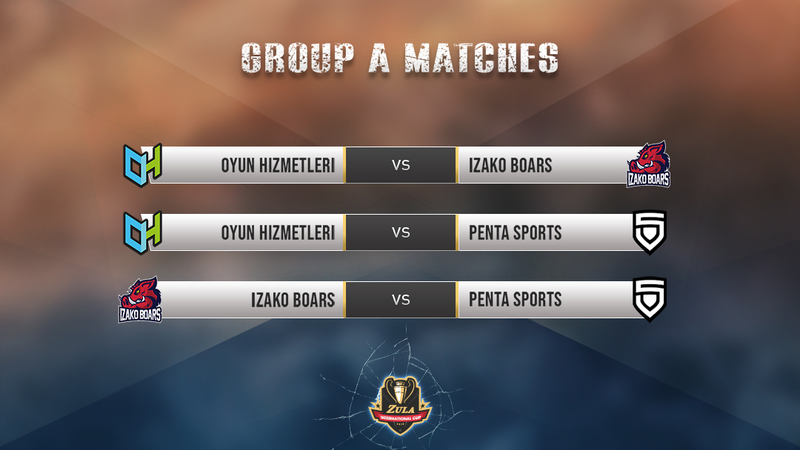 Group A consisted of Izako Boars, PENTA Esports and Oyun Hizmetleri. The teams that went to the next group A phase were Izako Boars and Oyun Hizmetleri so PENTA Esports was eliminated. 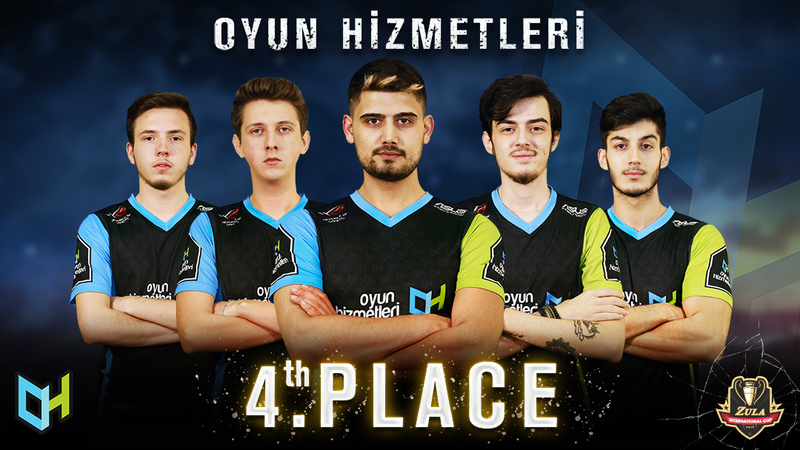 Both classified went to the next round with 4 points due to the tie between Izako Boars and Oyun Hizmetleri, the latter being the ones who passed in first position due to the average between rounds won and lost per game. In group B the teams that went to the next phase were Galatasaray eSpor and 1907 Fenerbahçe, with the Iranian team Brutal Impact eliminated. In group B happened the same that in group A, Galatasaray eSpor and 1907 Fenerbahçe went to the next round with 4 points due to the tie between them. In this case it was Galatasaray eSpor who went to the next round as the first classified of the group. Once the group stage is over, we move on to the semifinals. In this case the first classified of each group were confronted to the second classified of each group. 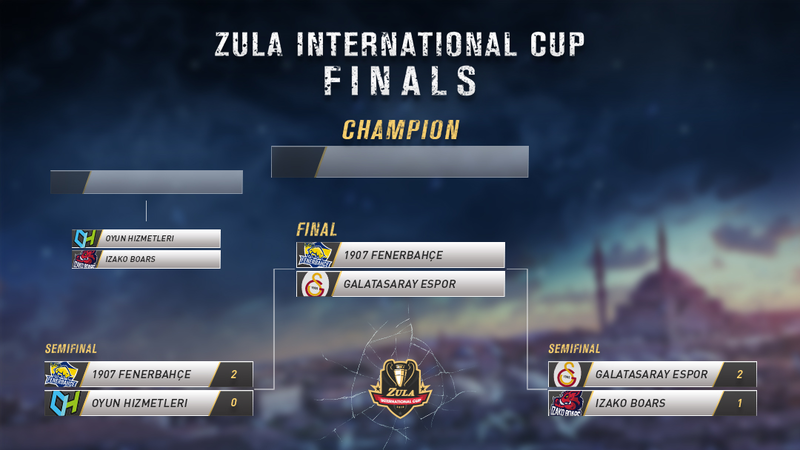 Therefore, the semifinals were as follows: Oyun Hizmetleri against 1907 Fenerbahçe on the one hand and Galatasaray eSpor against Izako Boras on the other. The semifinals were played to the best of 3 maps (Bo3). Therefore, the team that managed to win two of the three maps would go to the grand final. 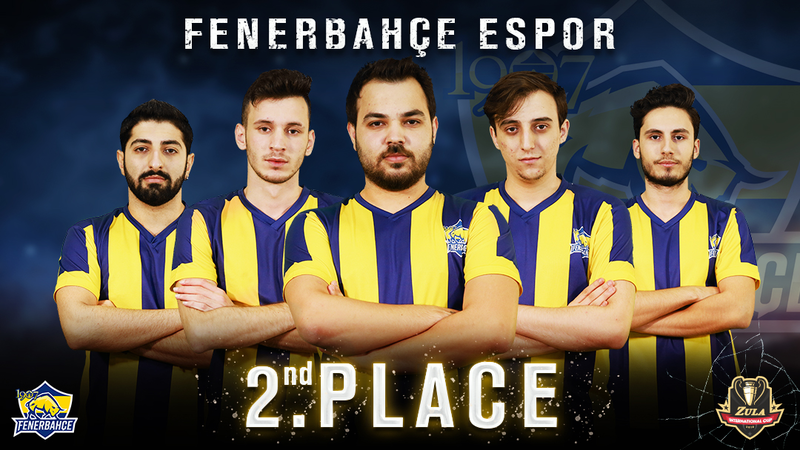 The first semifinal between Oyun Hizmetleri and 1907 Fenerbahçe ended with a result of 2 - 0 in favor of 1907 Fenerbahçe who managed to pass to the grand final without the need to play the third map. 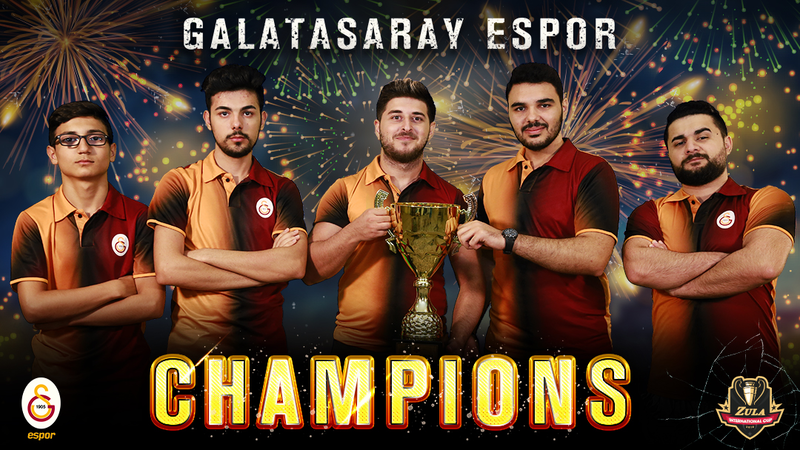 In the case of the second semifinal between Galatasaray eSpor and Izako Boars, we could enjoy a much closer match that ended with a result of 2 - 1 in favor of Galatasaray eSpor. In this case they were forced to play the third map. 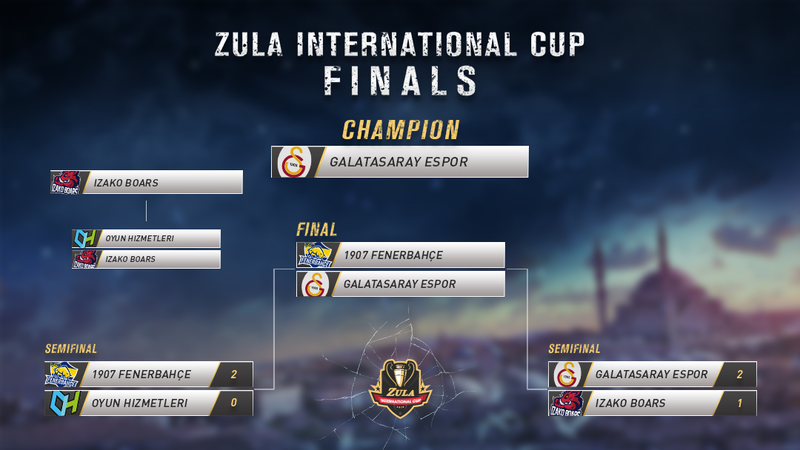 The next phase of the cup, which took place on Saturday 29th was the third and fourth place match between Izako Boars and Oyun Hizmetleri played to the best of 3 maps (Bo3) and the Grand Final between Galatasaray eSpor and 1907 Fenerbahçe played to the best of 5 maps (Bo5). The game for the third and fourth place was very close. 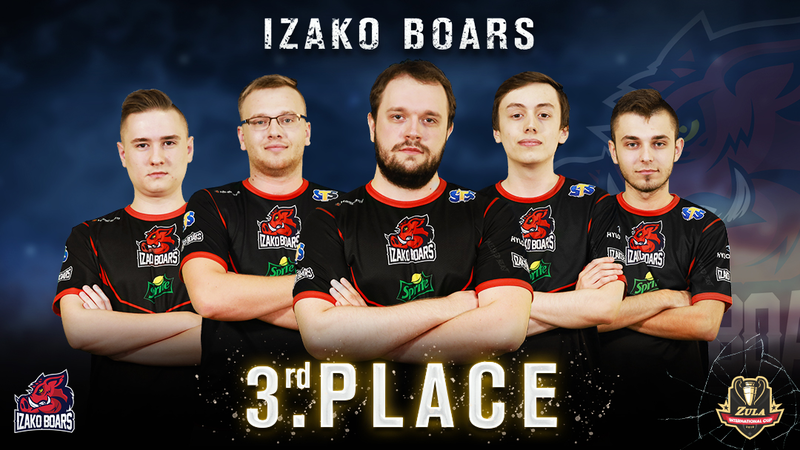 At the end of the third map Izako Boars managed to get the victory in the 18th round thanks to a masterful play carried out by Incredible. In the case of the final, it was not such a close match. Galatasaray eSpor reached the victory with a result of 3 - 1, so there was no need to play the fifth map. You can enjoy all the matches in our Twitch Channel.